And they're off! 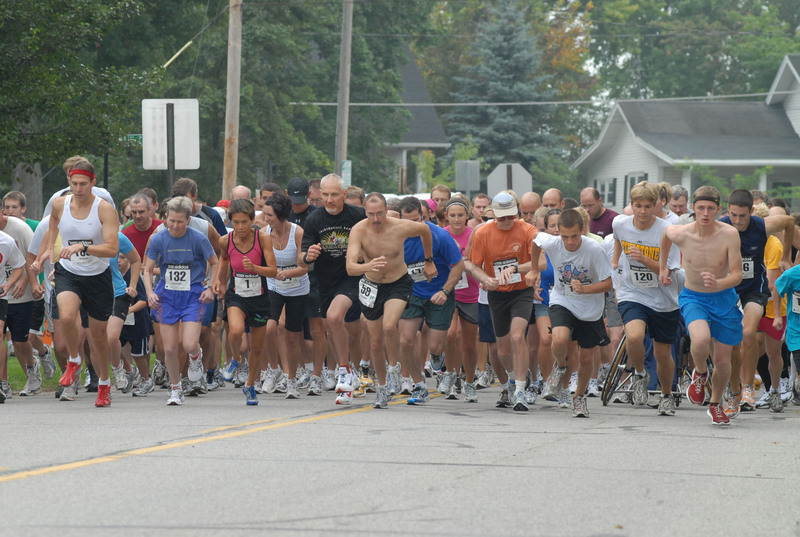 A field of 183 runners charges off the start line. Only 3.1-miles to go. Speeding along after entering the hike/bike trail. 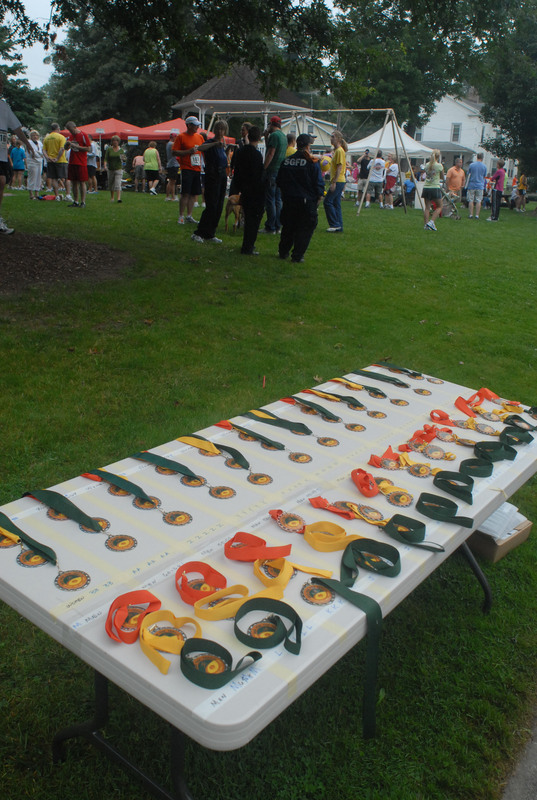 Instant gratification – winners receive their medals as they cross the finish line. This site may be linked to other sites. 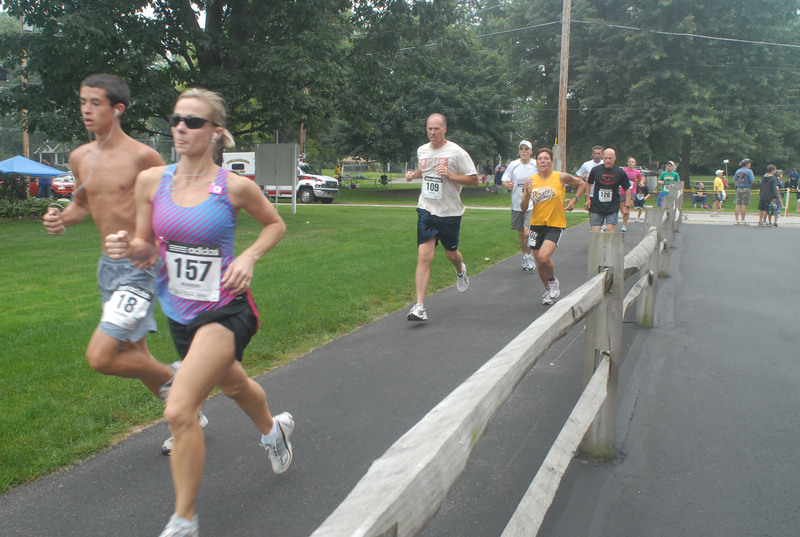 This action does not constitute an endorsement or an approval by Run For The Trails, Inc. of any of the opinions of the linked site or organization or individual. Run For The Trails, Inc. bears no responsibility for the accuracy, legality or content of the external site or for that of subsequent links. Contact the external site for answers to questions regarding its content.